Bloodborne is a new PS4 sensation. Many gamers are playing and trying hard for survival. It is really hard to survive in this game. 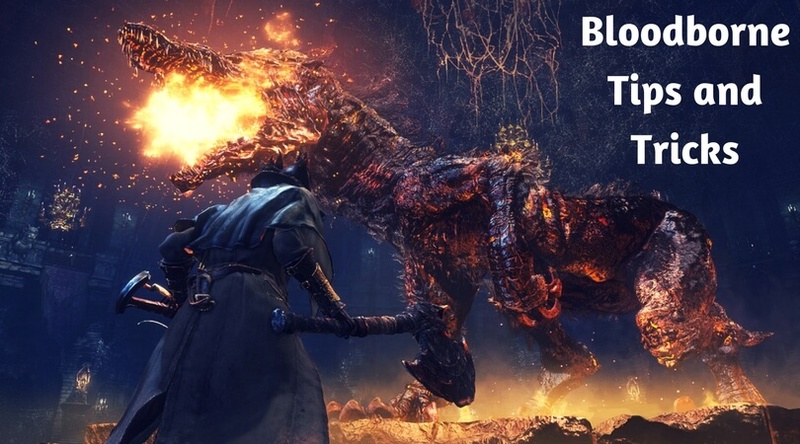 I am here with the top bloodborne tips and tricks for beginners which will help to achieve the best performance and also to enhance your gaming experience. Skyforge Review: Is it Worth Playing or Not? How Do You Change Your Username in Minecraft?